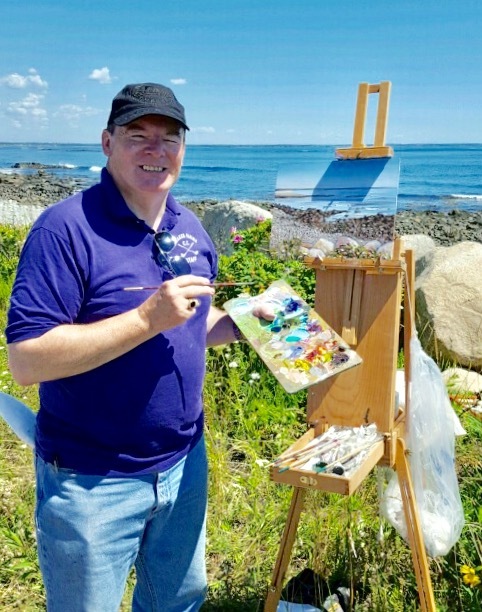 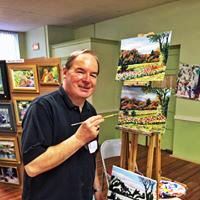 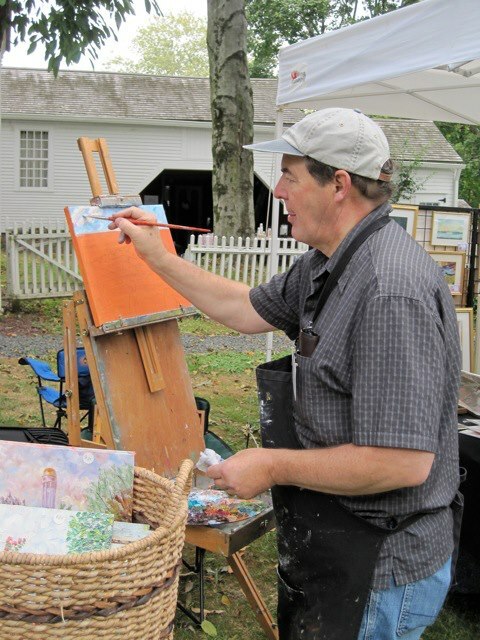 RICHARD NOWAK FINE ART: This past Friday my three students at my Michaels Acrylic Painting Workshop in the Hadley Michaels wanted to paint this landscape scene. 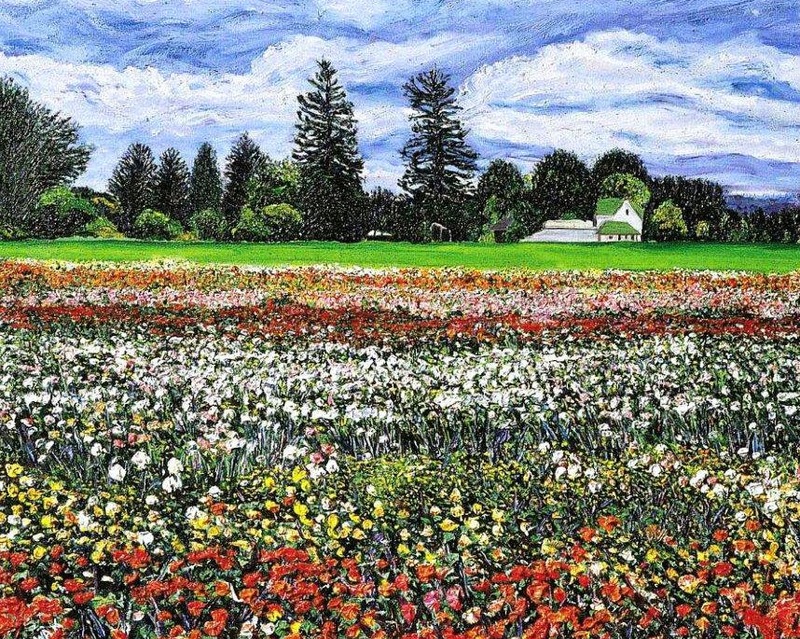 The picture is my oil painting of the Brickyard Ponds on Root Road in Westfield, MA. 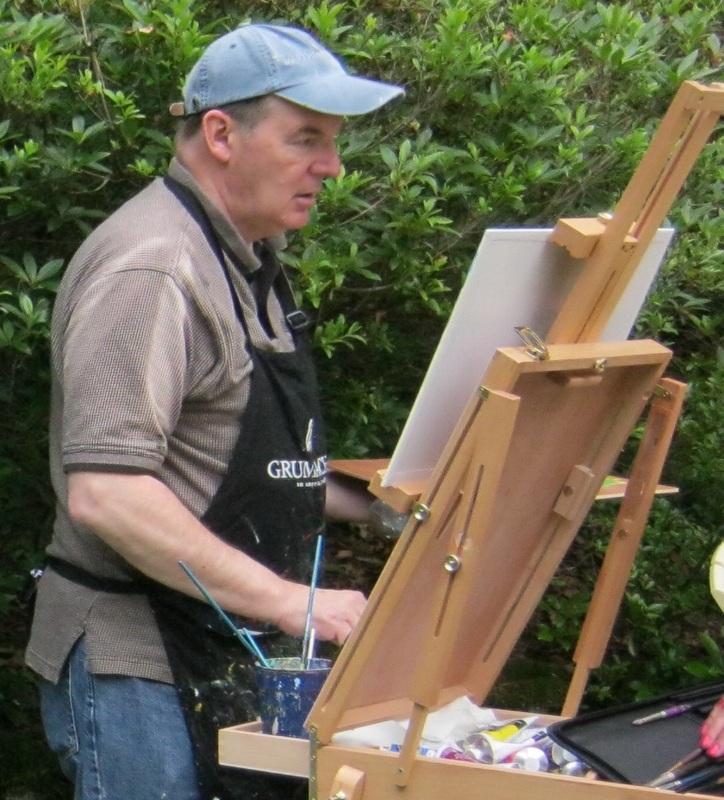 All three students did great and finished their impressionistic painting in the two hours alloted for the workshop! 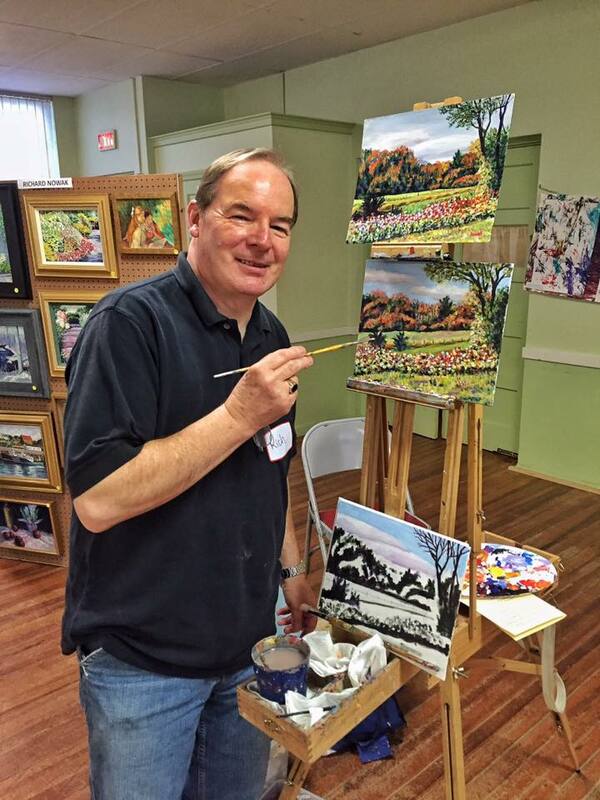 This past Friday my three students at my Michaels Acrylic Painting Workshop in the Hadley Michaels wanted to paint this landscape scene. 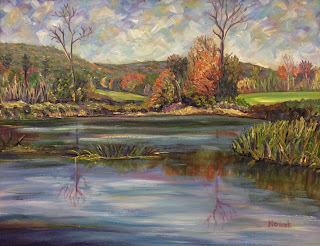 The picture is my oil painting of the Brickyard Ponds on Root Road in Westfield, MA. 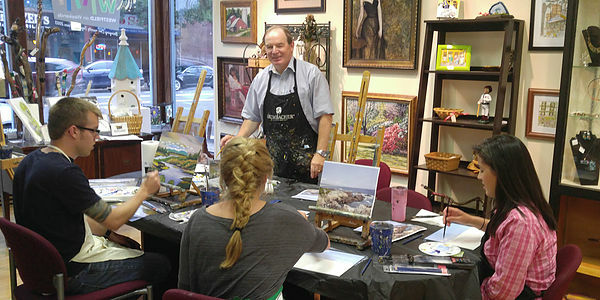 All three students did great and finished their impressionistic painting in the two hours alloted for the workshop!